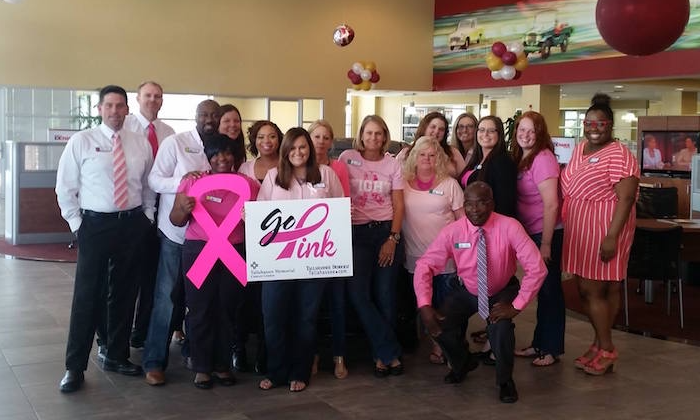 Join an incredible team redefining the automotive retail experience! Legacy Toyota is a locally owned business, serving northern Florida and southern Georgia communities since 2003. Our community minded business is dedicated to providing truly exceptional customer service and this spirit of service extends to our family of team members. We invest in every member of the team in multiple ways. We seek professionals who are committed to enhancing clients’ vehicle purchase, repair and service needs in a manner resulting in customers identifying Legacy Toyota as their standard of service. Please take a look at our open positions on the Careers page and apply today!